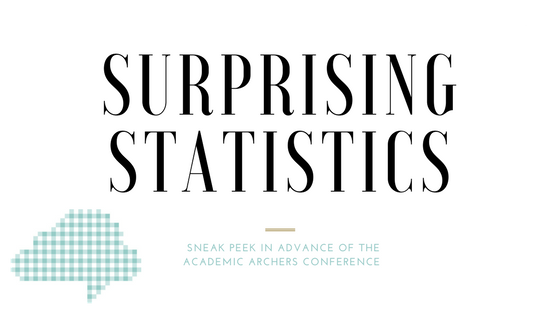 This week, I’ve mainly been preparing for my presentation at the Second Academic Archers conference which will be held this weekend at the University of Lincoln. This is my full abstract. Communications specialist Olivia Vandyk will illustrate how social media can help rural business. The presentation studies known online activity in Ambridge. It will highlight the perceived and potential social media practices of a variety of residents to give an example of what can be achieved, touching on the various networks and technology that can enhance the personal and professional lives of all, whether poultry smallholder or publican. While the focus is mainly on commercial case studies including The Ambridge Tearoom; the session will provide valuable insight to anyone with a smartphone. 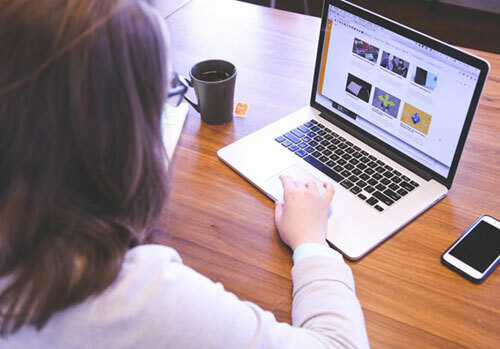 The conclusion that social media can help foster feelings of community suggests that the Borsetshire populace should take immediate measures to advance their online activities. In its research I found a huge amount of social media statistics, particularly pertaining to rural businesses, so I thought I’d give a sneak peek in advance of the conference. The Mum Economy, for example, added £7.2bn to the UK’s coffers in 2014, supporting over 204,000 -many of them digital entrepreneurs. Two thirds of the UKs population now own a smartphone. 80% of all UK adults are using the internet every day. 37% of UK people check social media “several times” a day. I did find a cracking stat, that some people are checking Facebook up to twenty times a day but I just couldn’t verify it anywhere and so didn’t use it. I may conduct my own research into this. A 2010 study found that interacting directly (tagging a photo or writing on a wall) with friends on Facebook increased feelings of wellbeing and sociability. A study by Sociologist Nicholas Christakis states that social networks offer benefits, not just for us as individuals in the network, but for the community as a whole. They can apparently: – Foster trust and reciprocity, Facilitate the flow of altruism and generosity, Contribute to lower crime rates, Promote better public health and indeed Support reduced political corruption. That’s a huge list of benefits. Worldwide, as of January 2017, at 1.86 billion, Facebook has more monthly active users than WhatsApp (500 million), Twitter (284 million) and Instagram (200 million)—combined. Stay tuned for more on the events of the AcademicArchers conference but if you’re thinking you really do want to align your social media strategy, don’t hesitate to get in touch.